New Delhi: The Indian Enforcement Directorate (ED) has complained against the said voluntary organisation ‘Falah-e-Insaniat’ based in Pakistan. The ED complaint says that the organisation is involved in money laundering. ‘Falah-e-Insaniat’ is based out of Lahore in Pakistan and is said to be headed by the Hafeez Saeed. This increases the importance of ED action. A few days ago, Kashmir Day was celebrated in Pakistan. 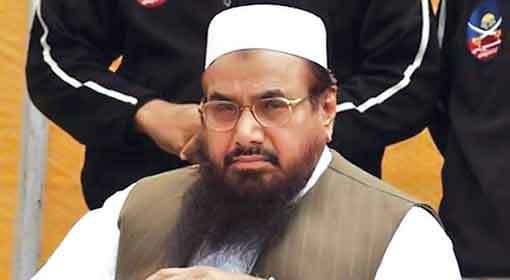 Hafeez Saeed, the mastermind of the Mumbai terror attacks threatened India on this occasion. The United States is withdrawing its military from Afghanistan, and therefore, Afghanistan will come under Taliban control. 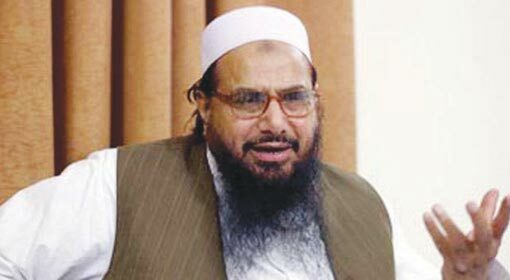 Hafeez Saeed openly said that using this, the terrorist organisations based in Pakistan, will initiate a murderous act of terror attacks in India while addressing a rally. India has taken a serious note of this. 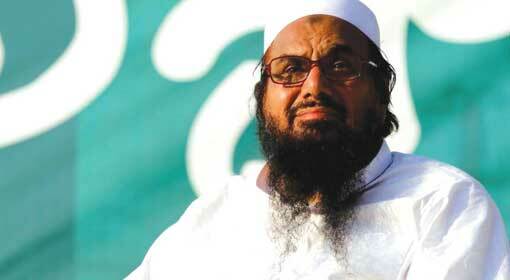 Hafeez Saeed, the founder of Lashkar-E-Taiba, founded the Jamaat-Al-Dawa after the international ban on Lashkar. Jamaat is a voluntary organisation in Pakistan, and the Pakistan government and media claim that Hafeez is a social worker. But Jamaat also has been stamped as a terrorist organisation since the Mumbai terror attacks, and Hafeez is continuing his terrorist activities through another organisation named Falah-e-Insaniat (FIF). ED possesses information regarding this. Pakistan has not initiated any action against FIF till date. Without international pressure, Pakistan is not likely to initiate any action against the FIF. Taking advantage of this fact, FIF seems to have started money laundering to collect funds for terrorist activities in India. National Investigation Agency (NIA), during a counter-terror action, seized four dozen SIM cards, 14 mobile phones, ₹15 million in cash, and 43,000 in Nepalese currency. During the same action, the NIA seized five pen drives and other objectionable materials. Four people have been arrested so far in this connection. One of the people arrested, Mohammed Salman is observed to be in continuous touch with a Pakistani national in Dubai, and this Pakistani national is connected with the FIF. 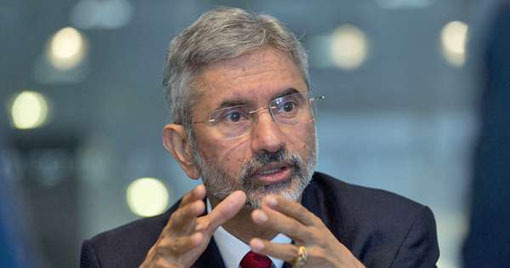 It is claimed that FIF has sent huge amounts of money into India, using the Hawala channel. 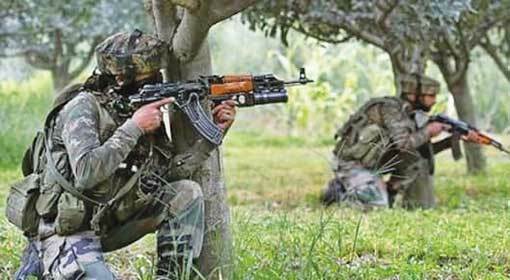 NIA has also detained Mohammed Salim alias Mama and Srinagar based Sajjad Abdul Wani in this connection. Wani delivers the money received through Hawala. FIF is carrying out the work of reaching the money in India through Hawala. ED informed that the FIF is plotting to bring instability in India carrying out terror attacks, using this money. ED also said that they have received some important leads in the matter. 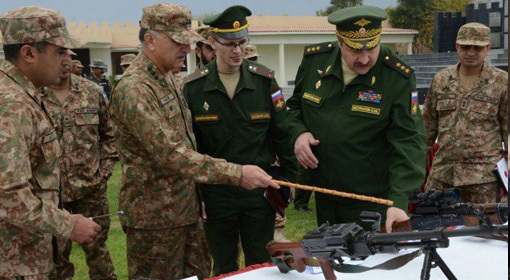 Given this, the support received by the terrorist organisation in Pakistan has come on the anvil. Despite the international ban, organisations like Lashkar become active again in Pakistan. It has also been exposed multiple times that these organisations are informed about the bans in advance, and thus, they safeguard their financial sources well in time before the ban is even imposed. Hafeez Saeed started using the cover of Falah-e-Insaniat after the terrorist activities of Jamaat-Al-Dawa were exposed, goes to prove this same point.